When was the last time a sales associate couldn’t find a car for a test drive? Have you ever been through a floor audit, been unable to locate a unit and your staff scrambles to generate a borrowed car agreement? Have you had a vehicle stolen from your lot? Has a sales associate ever taken a customer to a show a vehicle and it didn’t start or was out of gas? You may benefit from an auto dealer inventory management system. 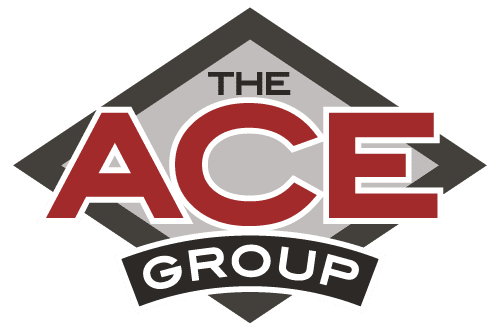 If yes to any of these questions, then The ACE Group is here to help. With industry-leading technology, we can offer a program that provides benefits on multiple levels.